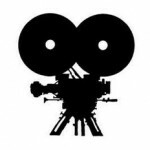 We are specialised in Audiovisual and Multimedia Translation; however, we also translate materials and texts related to other fields or areas of knowledge (cinema, tourism, leisure, literature, papers, business texts…). Our working languages are the following: English (EN), French (FR), Spanish (ES) and Galician language (GL). By all means, we guarantee the maximum quality in all the projects we commit ourselves with. Please, do not hesitate in contact us in order to request a quote or to ask any question you may have. We translate all kind of fields of knowdledge, from marketing and advertising to literature and science. 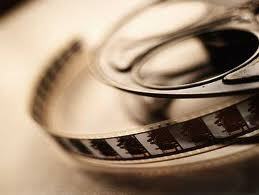 We have done the translation for dubbing and/or voice-over and the subtitles of several documental and fictional films. The following are some examples of our work. 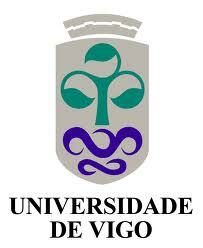 In addition to translate, interpret and proofread; we are also lecturers at the University of Vigo. Currently, we lecture in Voice Over and Translation of Documentaries at the University of Vigo Official Master in Multimedia Translation. From our point of view, this is a very enriching activity, not only personally but also professionally, because it encourages a continuous thought about working strategies and methodology in the audiovisual field. Please, do not hesitate to contact us in order to request a quote without obligation or to ask any question you may have. You can also get in touch with us by filling in the form below.